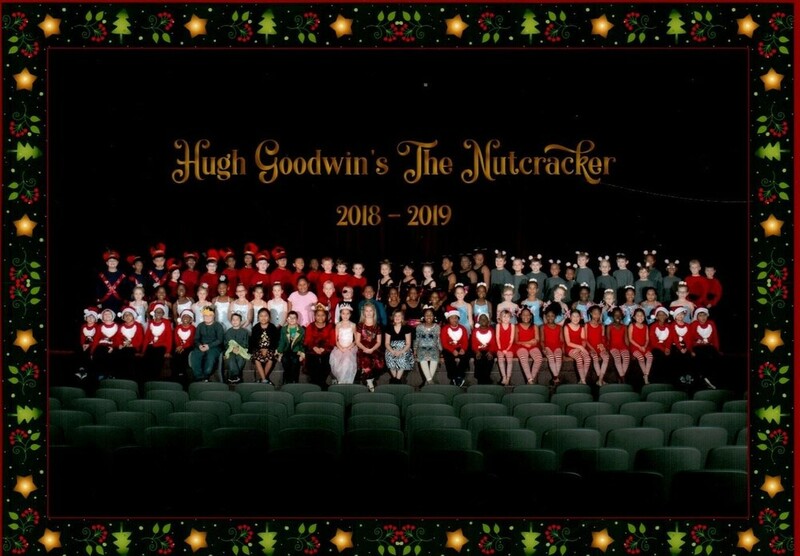 The 2nd grade students of Hugh Goodwin performed "The Nutcracker" on Thursday, December 13th and did an OUTSTANDING job. A special THANKS to producer Jerri Beth Smith, choreographer Pam Vernon, director Hannah Faith Davis, sound Mrs. Jessie Freeman & EHS drama/fine arts department, and t-shirts design by ArtAttack! Plus, Thank You to the staff of Hugh Goodwin Academy for your help and support.